This item has been downloaded 99 times. Recommended for use with the P.I.C.K. Base (for Poser) product. 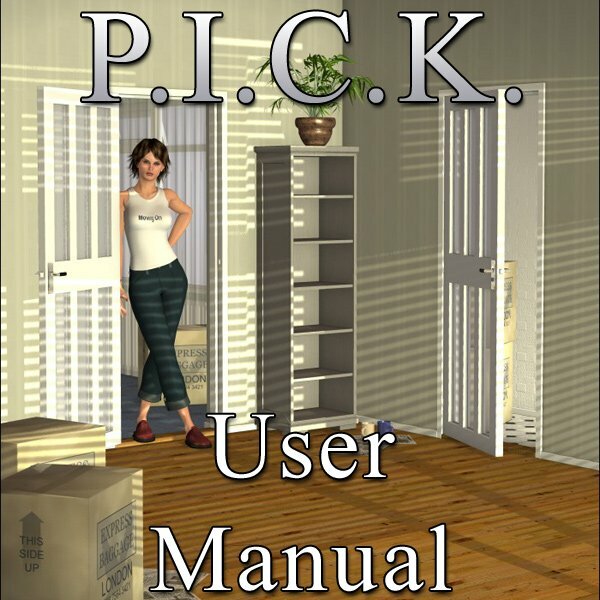 This is the user manual for the Poser Indoor Construction Kit (P.I.C.K.) sets. 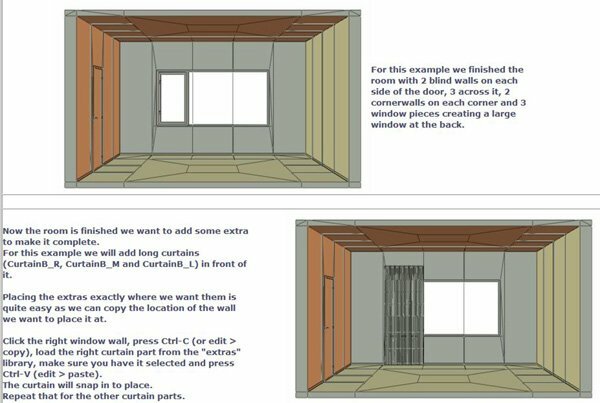 It includes instructions on how to add and align the models and tips on applying materials and render settings. - Any of the P.I.C.K. sets.